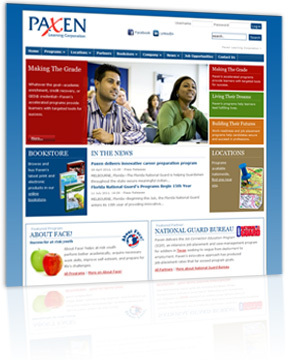 eWareness was chosen by the Space Coast Transportation Planning Organization (SCTPO) to work with staff members to develop a new website with robust functionality including a content management system (CMS), email campaign application, document control system, interactive event planning, integrated newsletter sign-ups, social media integration (Facebook, Twitter, Pinterest, StumbleUpon, YouTube, etc.) and much more. 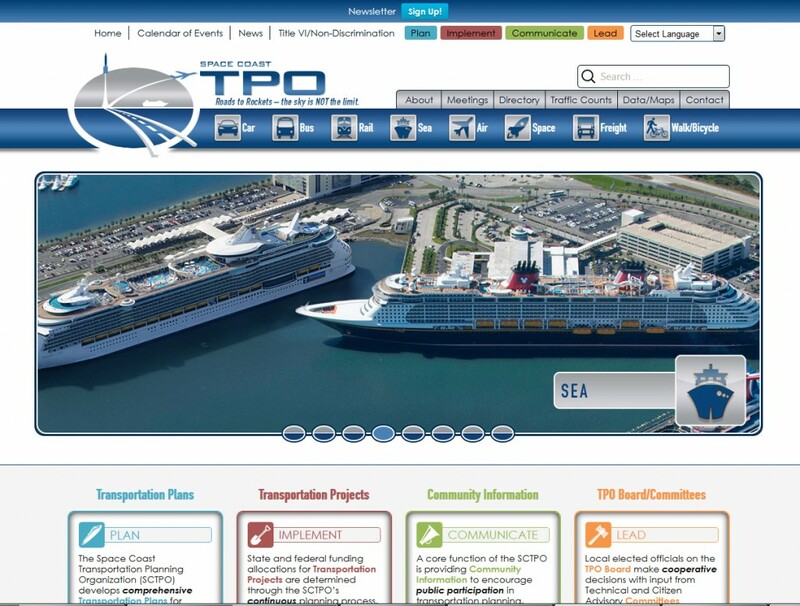 The new Space Coast Transportation Planning Organization website included a dynamic color scheme, visually appealing elements representing East Central Florida’s Space Coast, integrated document sharing and much more. The goal was to give Space Coast residents an easy, user-friendly way to stay on top of transportation-related plans, growth and events. 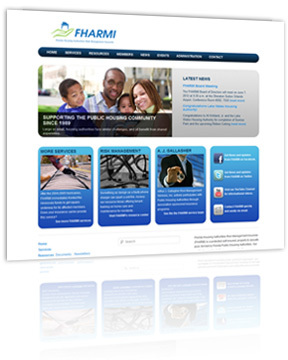 Need something similar for your government agency, nonprofit, school or business? Please fill out the form below and we’ll be sure to follow up with you right away! 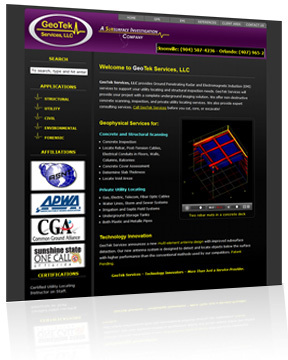 GeoTek Services contracted with eWareness to rebuild and rebrand their company from scratch. Our plan to give them stronger brand recognition included a new website built using a robust content management system (CMS) for better optimization. The new search engine optimized website with CMS gives them the tools that make is easier to update the content (videos included) by their staff on the easy to use. eWareness also designed a new logo for this company located in Jacksonville, Melbourne, Orlando, Tampa and Miami. 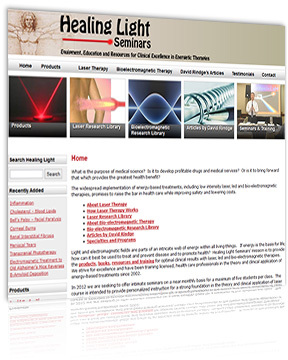 Training Company Gets a Website that Helps Health Care Professionals Get the Equipment, Education, and Resources Needed for Clinical Excellence in Energetic Therapies. Healing Light Seminars needed a site that would allow them to provide information on products, books, resources and training that targeted health care professionals. With the help of a new robust Content Management System (CMS), they can now reach their target audience and achieve their mission in an organized way that is easy to use and allows the staff to do updates themselves. 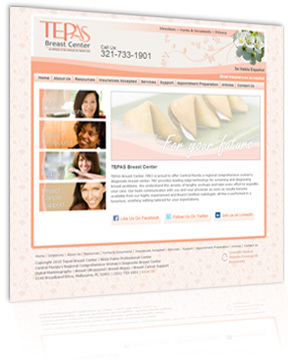 Tepas Healthcare, a surgery specialty practice, came to eWareness to build their website and design printed marketing materials. 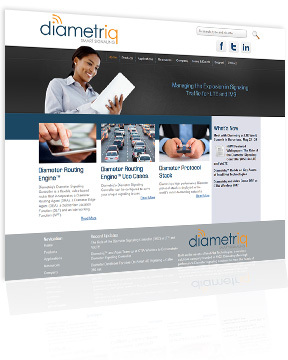 The user-friendly site allows clients and potential clients to navigate throughout the site quickly and easily. Perspective patients can download referral forms and a patient information packet. 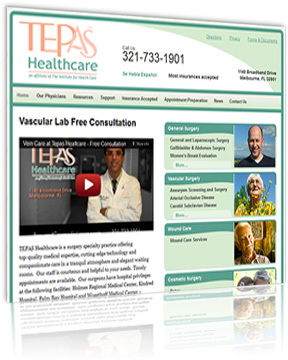 Patients can also see a list of services that Tepas Healthcare provides, which discusses symptoms, causes, and treatment; news articles; appointment preparation; resources; and insurance that is accepted. The website was designed to be a one-stop portal for patients. eWareness designed multiple print materials including business cards, referral pads, letterhead, envelopes, brochures and more. 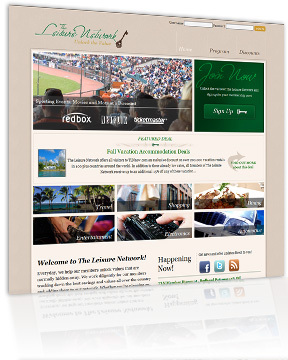 Leisure Networks (an online deal gateway) came to eWareness to design a website that would integrate several different platforms, such as travel and dining, which would create an easy-to-use, customer-friendly online site. They were also looking for a logo design, which was created by the graphic designers at eWareness. 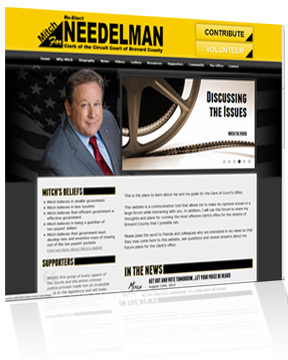 Photographer gets New, Custom-Branded Website using Robust Content Management System with Dynamic Photo Galleries. 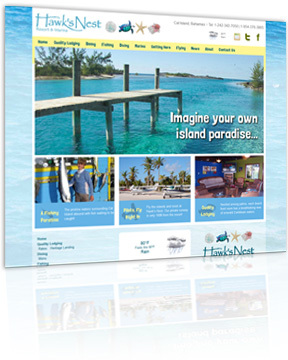 Julie’s On-Location Photography of Central Florida’s Gulf Coast chose eWareness to build her new, easier-to-use website. She was looking for more than just static photo galleries to display her photos to potential clients. With this in mind, Julie’s On-Location Photography’s new website was built with a robust Content Management System (CMS) including a much more dynamic photo gallery system to grab each site user’s and photography client’s attention. 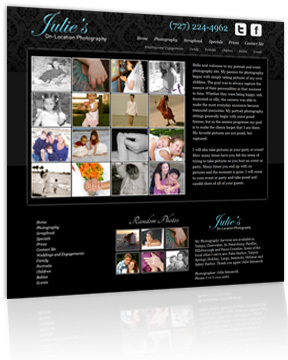 Social media marketing was also integrated with Julie’s On-Location Photography’s site to help owner and photographer Julie Semancik to quickly, easily and inexpensively reach out to her fans and followers in order showcase new artwork, communicate with potential clients and give a more professional look to her successful photography business. Equally important, Julie’s newly, custom designed CMS website will allow her and her staff to easily add new photo albums, add gallery events, articles, upload client sample photos in a secure area and much more. The cost of this online marketing project was minimal. eWareness was referred to Julie’s On-Location by one of our numerous, happy clients from the West Coast Florida. This referral allowed both our companies to work together remotely (separate coasts of Florida) with 100% confidence. Our Customer Management System provided an organized way to communicate and provide content and–of course–dozens of Julie’s photographs quickly, easily and securely. 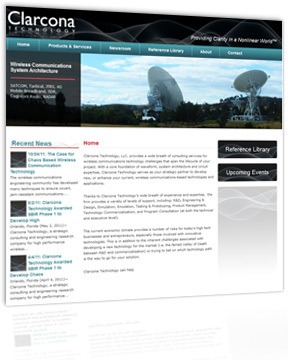 eWareness was tasked by Clarcona Technology, a consulting service for wireless communications technology located in Altamonte Springs, FL, to create a fully integrated website with search engine optimization. eWareness delivered a fully functioning content management-driven website that allows their staff members to easily update projects, content and more. Clarcona also wanted a redesign of their logo, which eWareness provided using in-house designers. 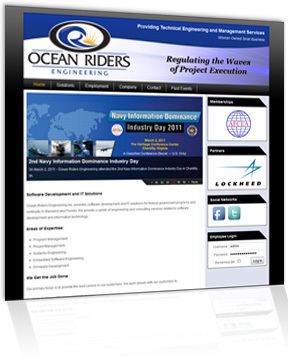 Ocean Riders chose eWareness to build them an engineering website, design a logo, and design traditional marketing material. 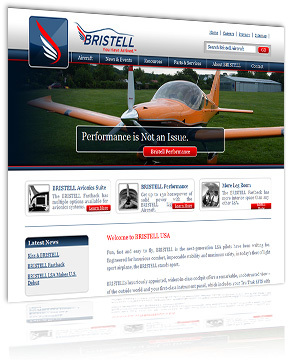 Their website was created using a Joomla platform with a project management system built in the back of it. Their site also has an integrated employment application system built into it. 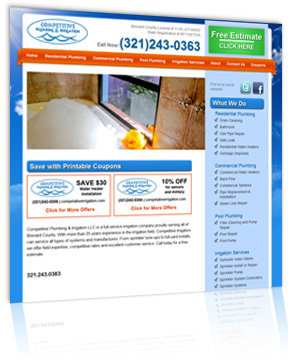 Competitive Irrigation came to eWareness for help with building a better website. Not looking for anything complicated, they were set up with an affordable website using a content management system and social media marketing (Facebook, LinkedIn, Twitter, Pinterest and more). eWareness was tasked with helping Advanced Inspection Technologies (AIT) of Central Florida update their Magento eCommerce shopping site. AIT contracted with eWareness to help update their site and also help better optimize the site’s usability and functionality from both a site visitor standpoint and a site administration standpoint. 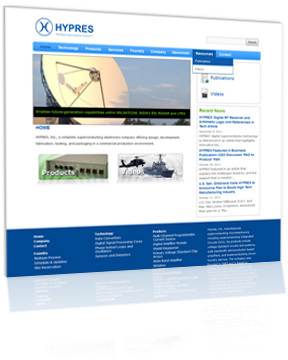 AIT’s site is also integrated with many new features including an industry specific blog and more.